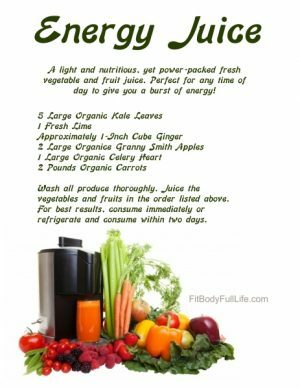 Are you wondering how you to fit a vegetable juice a day into your busy schedule? When will you make the juice? Where will you get it? 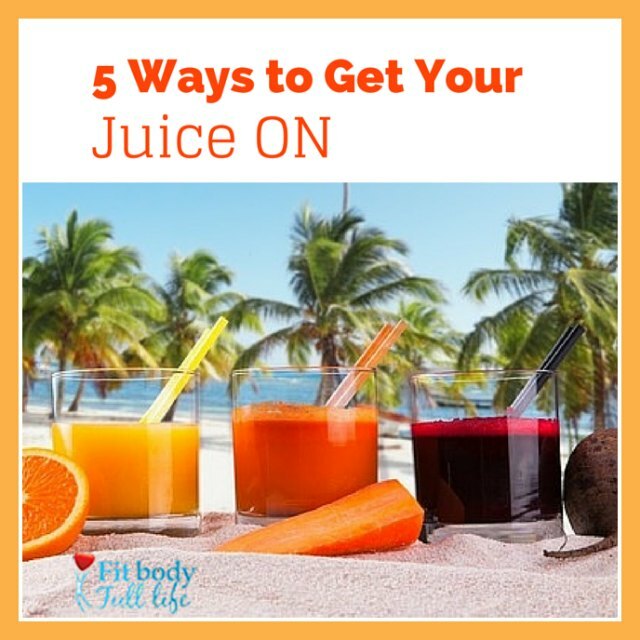 5 Ways to get your juice on will help you with different ways you can get juicing or have your juice! 1. Make vegetable juice. This is the best way to ensure you know what’s going into your juice and your body. It can be time consuming. If you make a big batch, though, and are having one glass of vegetable juice a day, it can last you up to a few days. 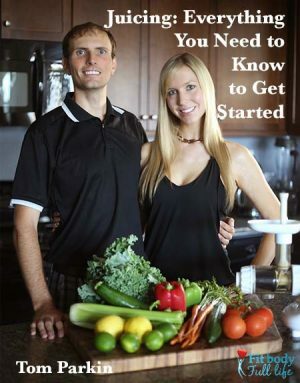 Check out Start Juicing for more on making juice yourself. 2. Suja Juice! This is an organic juice company located in San Diego! Guess what? You can even get Suja Juice on Amazon! 3. Check out local juice bars. More and more vegetable juice bars are opening up around the world! Even smoothie bars are starting to add vegetable juicing to what they offer. It is a good idea to make sure the vegetable juices are organic if at all possible. It’s a little pricier, but it will be worth it with how much better you will feel. 4. Check out local juice delivery services. This is definitely one of the priciest ways to vegetable juice, but many find it worth it. You save the time you would have spent making the juice or picking up, and you will have the juices ready when you need them. 5. Check out restaurants that have vegetable juice on their menu. More restaurants are starting to have vegetable juice as a drink selection on their drinks menus. Find out which restaurants near you serve fresh vegetable juice, and you can get a nice meal out and have your vegetable juice. In San Diego, True Food has vegetable juice on their menu. We like to go there for a healthy, yummy meal out. 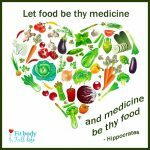 This is day fifteen of the 30 Days of Healthy for the Holidays Challenge! Remember to drink a glass of vegetable juice (or vegetable/fruit juice) and do some activity today! Check out our YouTube channel for lots of fun fitness ideas! What ways are your favorite to get your vegetable juice? Have you tried many of all of the above ideas? The first step to healthy juicing starts with making sure your raw ingredients – your fruits, vegetables and herbs – are fresh, clean, and pesticide-free. 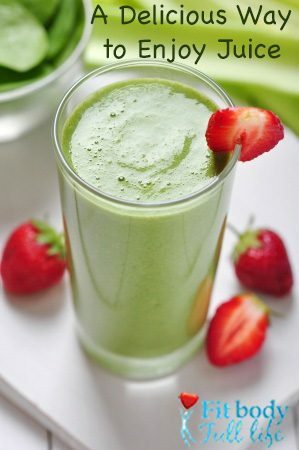 Juicing is certainly a healthy attribute to any ones diet. 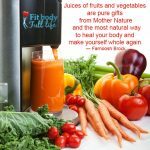 Thanks for sharing your great ideas on how to get juicing into your diet. I totally agree with making sure it is organic. Pinned & twitter. Thanks for sharing on Real Food Fridays.